A. Creighton prided himself on always being ready, willing and able. And he needed the money. But what a come down! 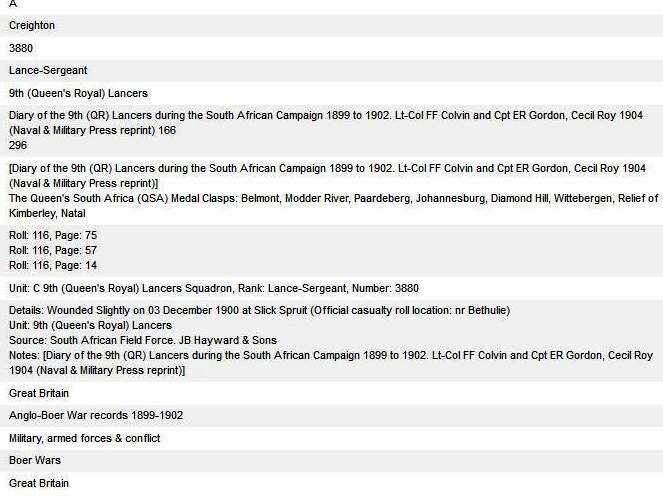 To think that he, a Lance Sergeant of the 9th Queen’s Royal Lancers should have had to turn his hand after the Boer War to odd jobs around the village – from cavalry to cows…. And who was ‘A. Creighton’? Well, it was a bit of a tease as there were two ‘A. 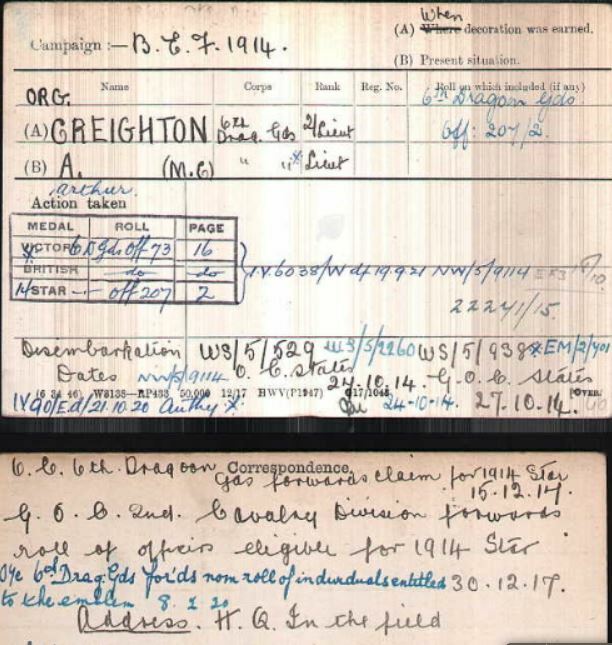 Creighton’ brothers in their family, both of whom signed themselves thus, and both of whom were in the army – the deliberate blurring of the edges would continue on the roll of honour with both being listed as A. Creighton. 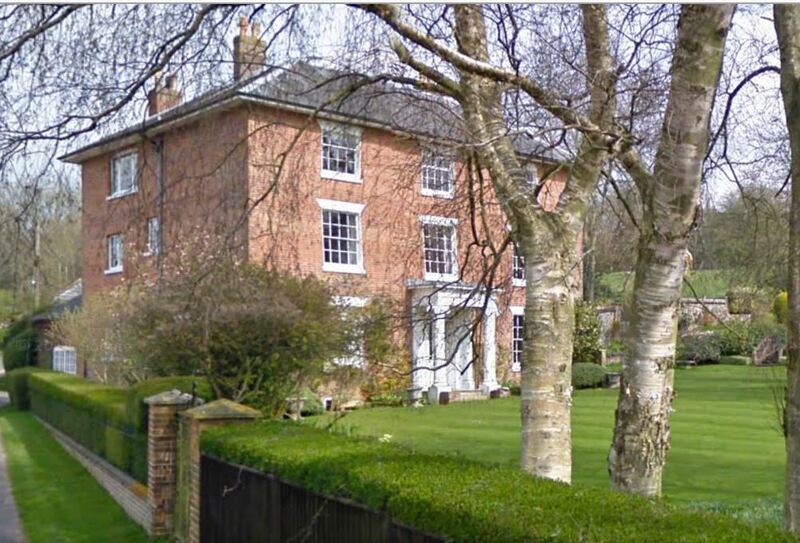 They were the sons of David (from Hungerford) and Martha (from Norfolk) and the eight children had been born in assorted places between here and London until the family had more or less settled at St Mary Bourne at the turn of the century. David moved from farm to farm, following the work. But this one was Arthur, born in 1876 in Medstead. He was one of those who was relieved to be back serving King and Country and had been among the first to rejoin. 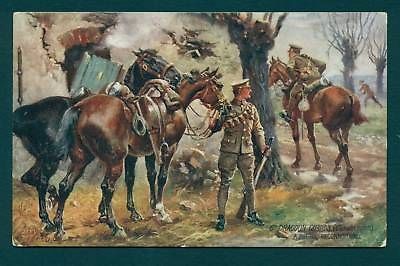 He was now with the 6th Dragoon Guards and they had got in right at the start, with the British Expeditionary Force at Mons. At 37, he was getting a little long in the tooth for soldiering, admittedly, but was glad to feel he was doing something important and useful again, though tramping round northern France had none of the exhilaration of life in South Africa. He had been so in love with the country that he had married the girl – Christiana M Kuhn – in 1910, and they had had a daughter, Mabel very shortly afterwards. Both were in married quarters in Canterbury, waiting for him. But, when the war was over, they would all go back to God’s own country and farm, at least that was the hope that would sustain him throughout the war, however long it lasted. We know about his marriage to Christiana through the army index of overseas marriages. 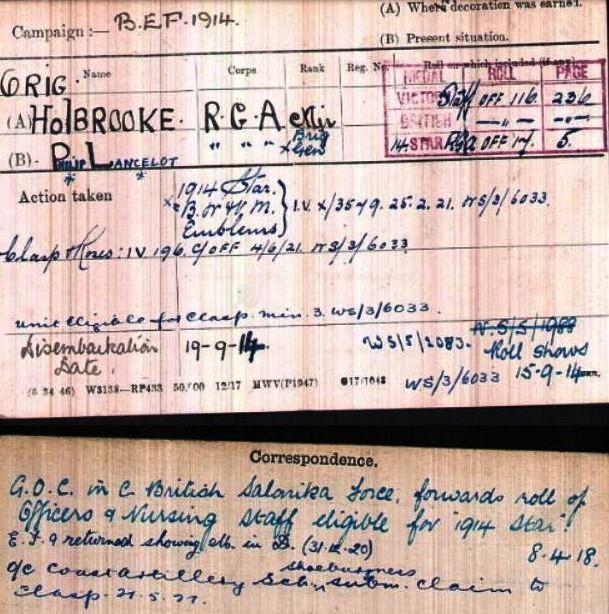 Whether she had temporarily slipped his mind (or the ‘single’ was an army clerical error), while Arthur had rejoined the army in 1911 she was living in army married quarters in Canterbury with their daughter Mabel, aged three months!